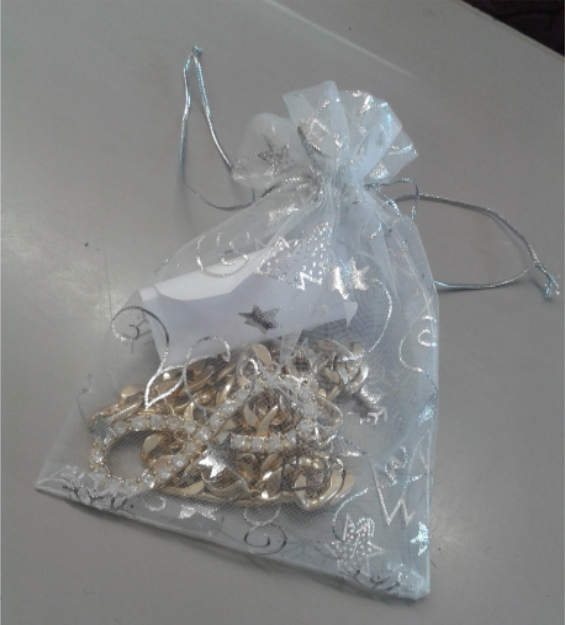 The last lesson of term saw my Year 8, 9 and 10 students exchange gifts. Why? 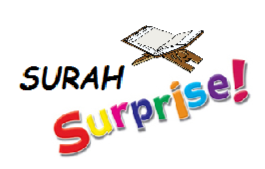 Because I introduced a new concept called “Surah Surprise”. I know during Christmas time, students in their schools take part in “Secret Santa” and so I adapted the concept to Juz `Amma. 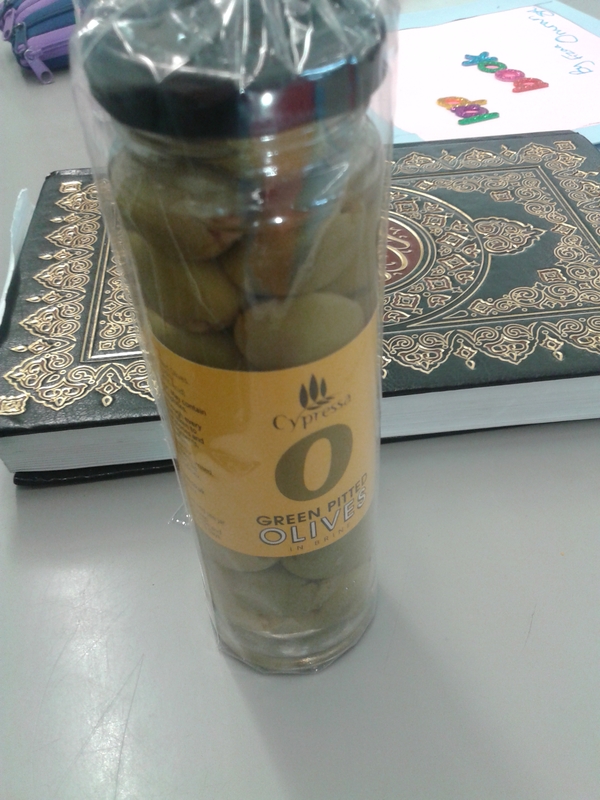 I’ve been debating for a while whether I’m simply “halalifying” something, but I believe for those Muslim students who don’t participate in Secret Santa at school, this might be something they would feel comfortable participating in. Each student had to get a small gift for another student in the class. 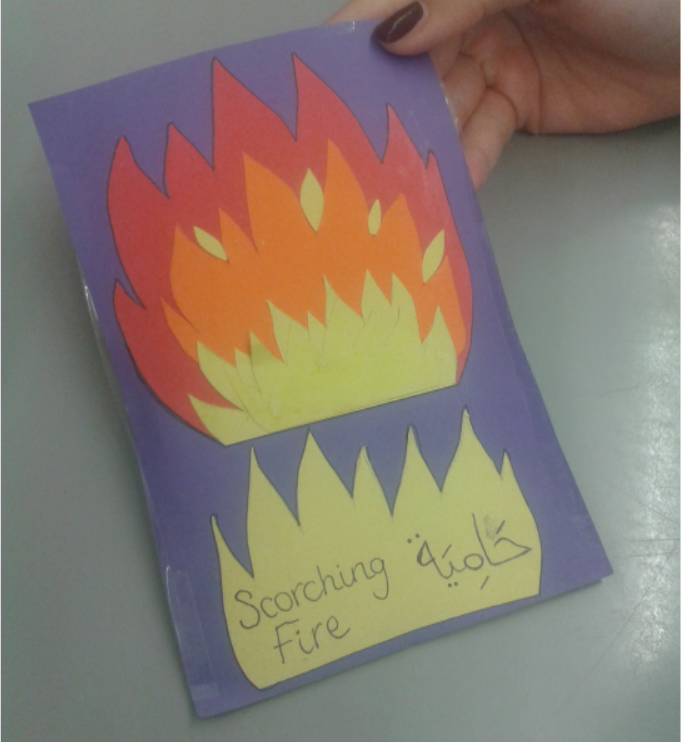 They each picked another student’s name and had to make or buy something small that was either related to a keyword of one of their 3 Surahs or a something related to a key theme in the Surah. Alhamdolillah, most of them understood what I was trying to get them to do. 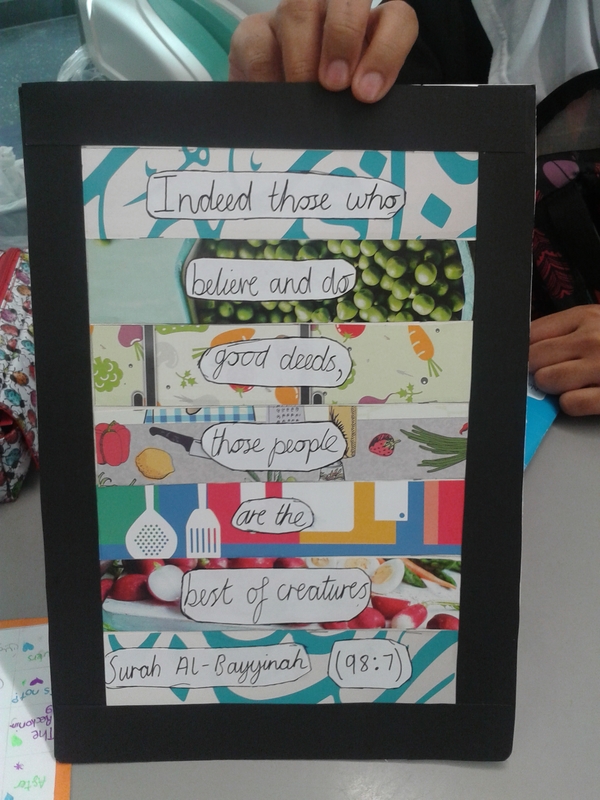 Surah Surprise only works if the students stand up and explain why they got/made what they did. It’s not just about getting gifts for each other. But even if they do just get a gift: explain to them that they have just acted on one beautiful Sunnah: “giving gifts”. For those who know me personally, I love giving gifts and will happily spend all my money on getting just the perfect gift. Ashkur Rabbi that he has put me in a position where I can encourage others to follow this Sunnah. As a teacher standing looking at 25 faces eagerly waiting to gift and be gifted to and the smile that follows when they get something is beyond glorious. Here are some example of what the girls came up with. They were very creative Mashallah. An ayah from Surah al-Bayyinah. My favourite gift because it’s very creative! to hep review the keyword “star – at-Tariq”. 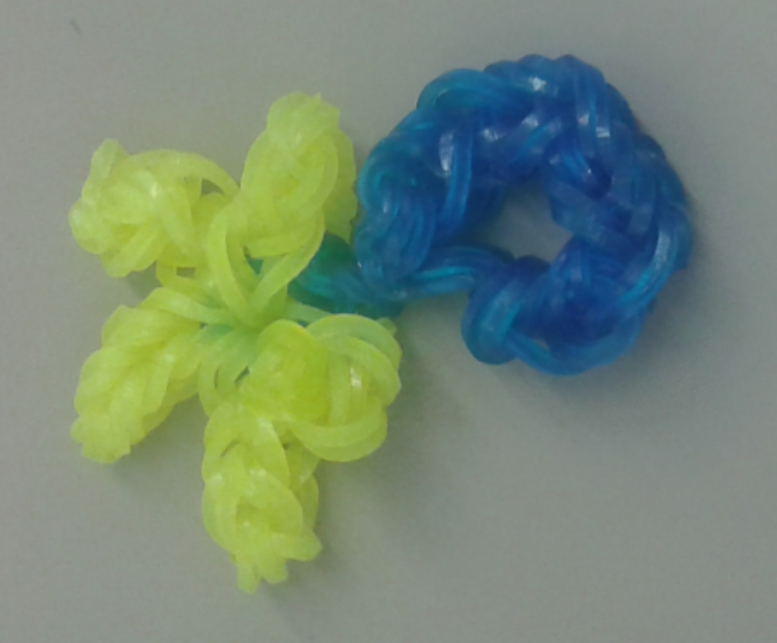 Handmade gift made out of loom bands. This entry was posted in General and tagged gifts, islam, Juz Amma, keywords, Muslim classroom, Quran curriculum. Bookmark the permalink.